I love paper crafts, no surprise right? 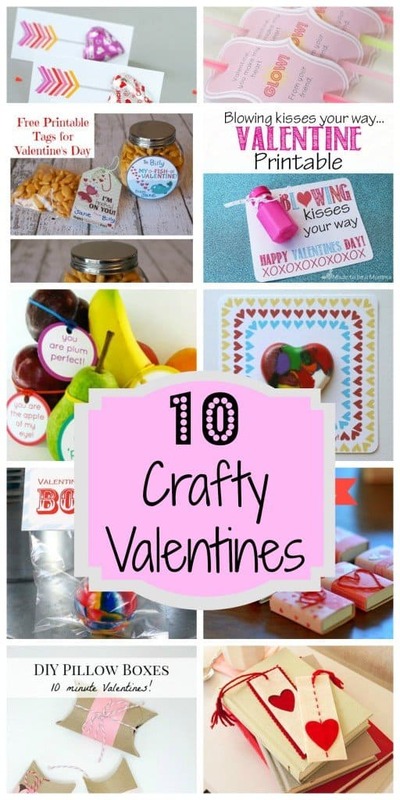 This week I rounded up 10 fun Valentines that 1) would allow me to get crafty with paper and 2) are stinking adorable. 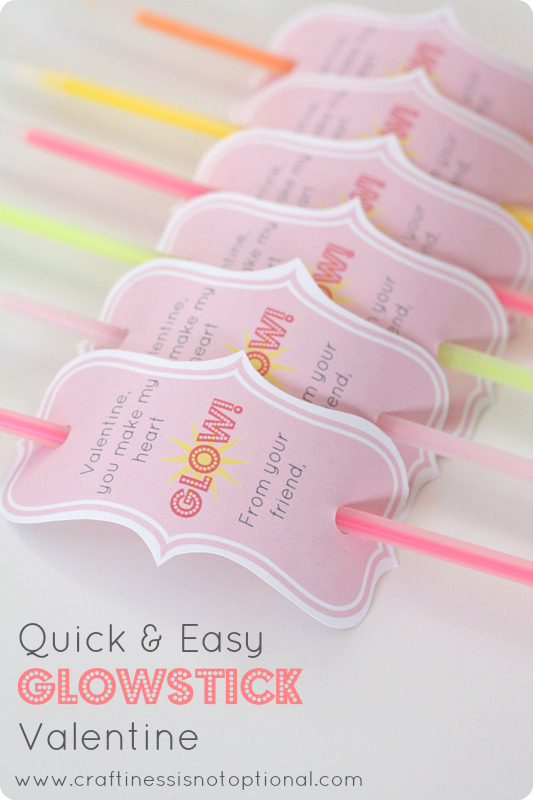 Some are nice and easy printables, other take a little more effort. My favorite personal creation this year is a simple envelope cut using my SIlhouette. You can find it in my shop Original Greetings by Sarah on Etsy. Here are 10 Crafty Valentines you can make this year. Be sure to follow the links and check out the full posts. 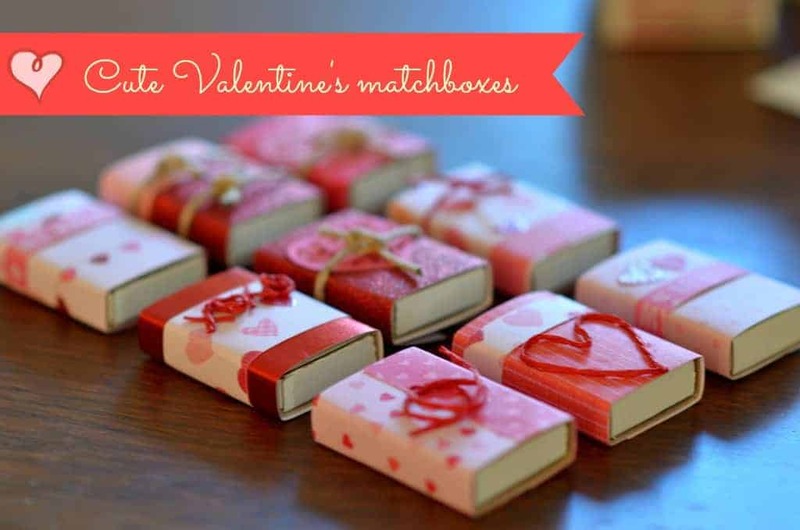 Want some more Valentine’s Day ideas? 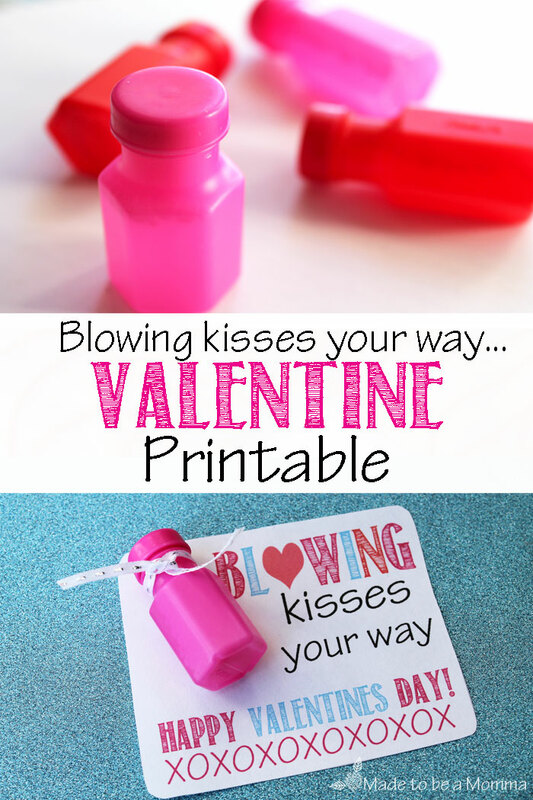 Follow my Be My Valentine board on Pinterest. 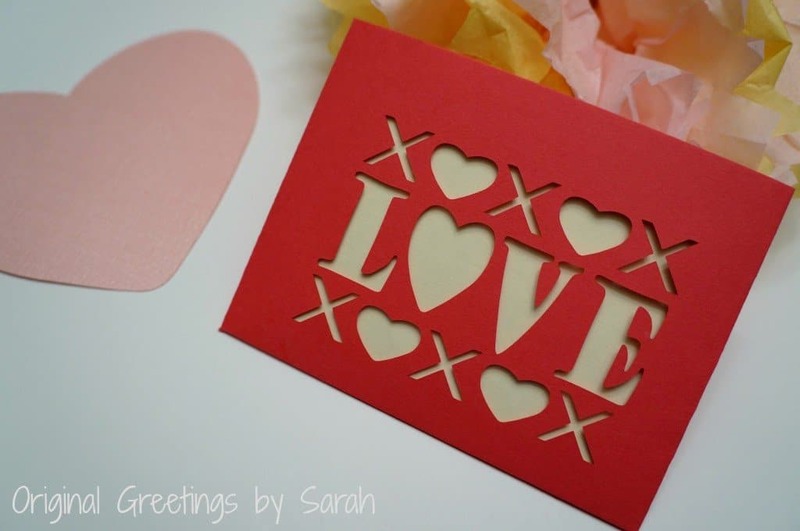 Follow Sarah Vanderkooy’s board Be My Valentine on Pinterest. Thanks for stopping by my blog last week. I loved visiting yours! 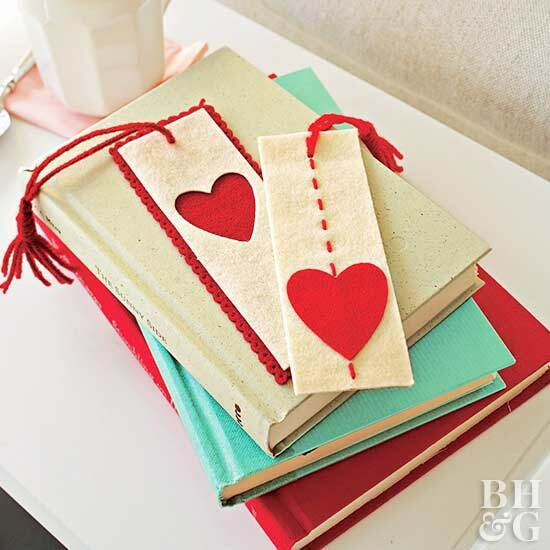 Cute and crafty V-day ideas!! 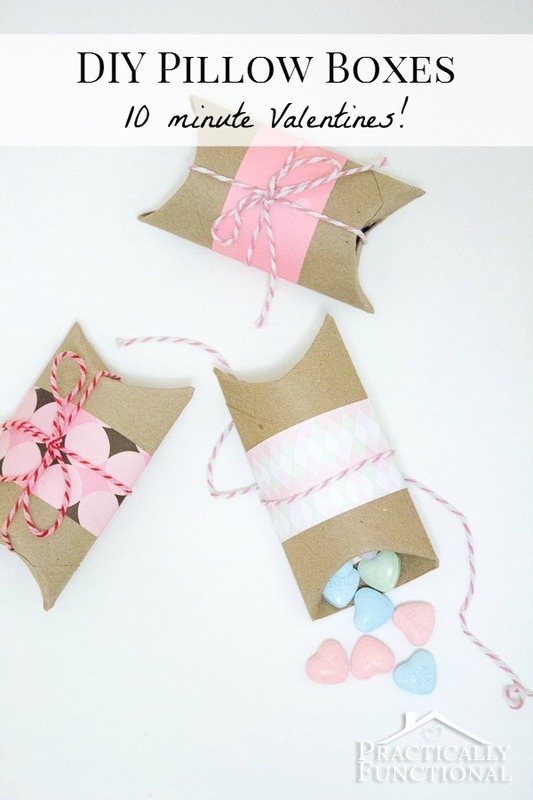 I just ordered pillow boxes from etsy and now I know what to do with them!! Thanks wonderful Angela! So glad you stopped by.